Welcome to Ruislip Park Stables! We offer pony rides, hacks, kids birthday parties and pony days for children and adults, and we have a variety of horses & ponies to suit everyone. We cater for children and adults of any age. People of all experiences are welcome, whether you are a complete beginner or have been riding many years. We have over 11 years experience in taking rides through Ruislip Woods and all our Ride Leaders are experienced riders who will take absolute care of you. You can find full details of our horse rides and hacking on the Pony Rides & Hacks page of this website. We also welcome enquiries on any aspect of the stables, our friendly team are always available to answer questions or take bookings. A perfect party idea for the birthday boy/girl! Party guests will have a riding and grooming experience for your chosen length of time (eg. 30 mins ride, 30 mins goom) As well as full use of our unique party room! Please see our prices page for party packages and options. For the more experienced rider, we offer Hacks through Ruislip woods. We have horses & ponies to suit all riders. 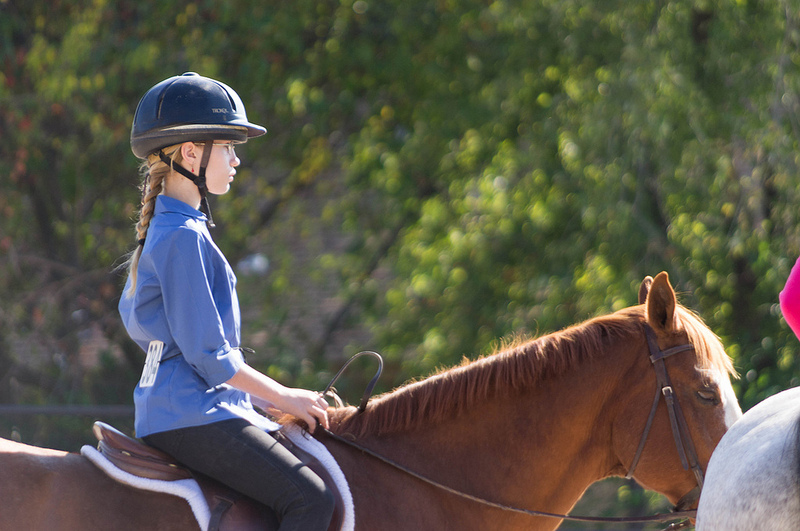 Riders must be confident in walk, trot and canter on an unfamiliar horse to be taken out on a Hack. Please see the prices page for our prices. We offer pony rides through Ruislip Woods for children from 1 year old and also have larger horses for adults. We do 15 minute, half hour or full hour rides. Please see the Prices page for our prices.